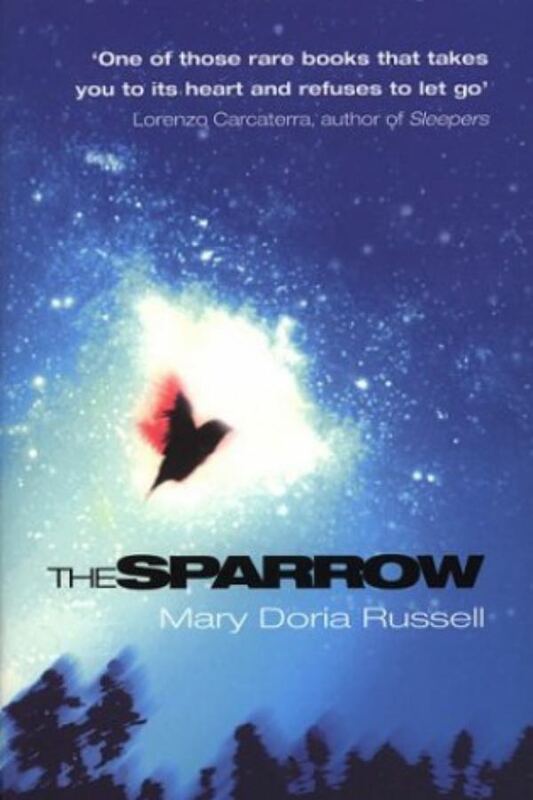 Set in the 21st century – between 20 and 60 years from now – The Sparrow is the story of a charismatic Jesuit priest and talented linguist, Emilio Sandoz, who – in response to a remarkable radio signal from the depths of space – leads a scientific mission to make first contact with an extraterrestrial culture. In the true tradition of Jesuit adventurers before him, Sandoz and his companions are prepared to endure isolation, suffering – even death – but nothing can prepare them for the civilisation they encounter, or for the tragic misunderstanding that brings the mission to a devastating end. Once considered a living saint, Sandoz returns alone to Earth horrifically maimed, both physically and spiritually, the mission’s sole survivor – only to be blamed for the mission’s failure and accused of heinous crimes. Written in clean, effortless prose and peopled with memorable, superbly realised characters who never lose their humanity or humour, The Sparrow is a powerful, haunting fiction – a tragic but ultimately triumphant novel about the nature of faith, of love and what it means to be ‘human’.